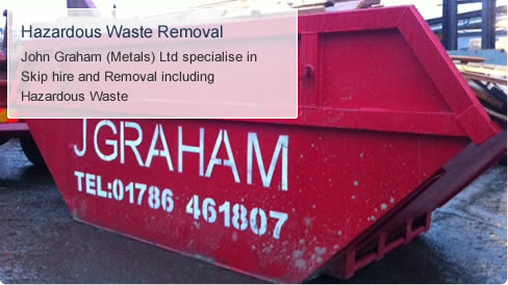 Welcome to John Graham Metals Ltd. We offer fully registered skip hire and waste collection services in Stirling. 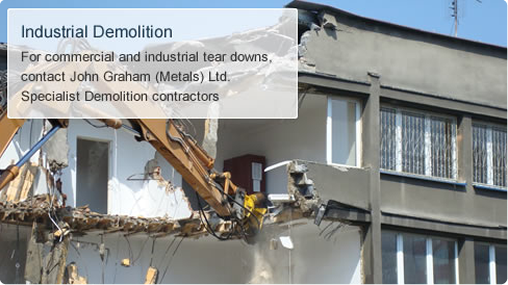 Established in 1922, John Graham (Metals) Ltd is a family run company now in its fourth generation. Our services include buyers of all scrap metal, skip hire for waste and metal recycling, and demolition and removal services. Being a family run company, we pride ourselves in our excellent service and our ability to meet our customers needs at anytime. 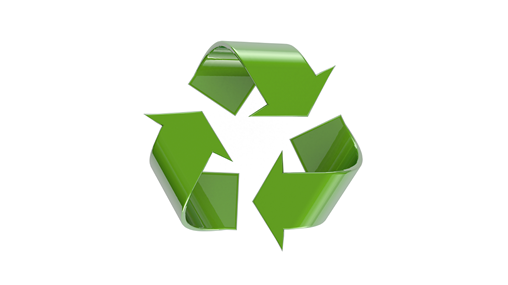 At John Graham (Metals) Ltd, we are committed to making our planet a greener and safer place. We dispose of all waste in the correct manner, ensuring Stirling is a clean environment to live in. For more information about our services, please do not hesitate to Contact us today. You can also book your skip hire hassle free online. 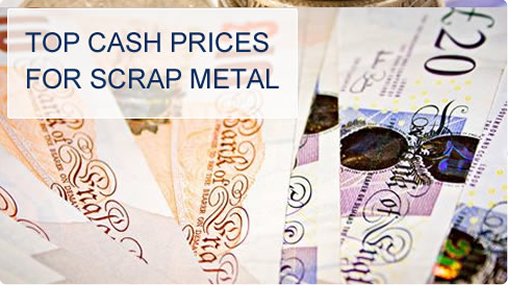 We offer top cash for scrap metal, for more information visit our metal recycling page.